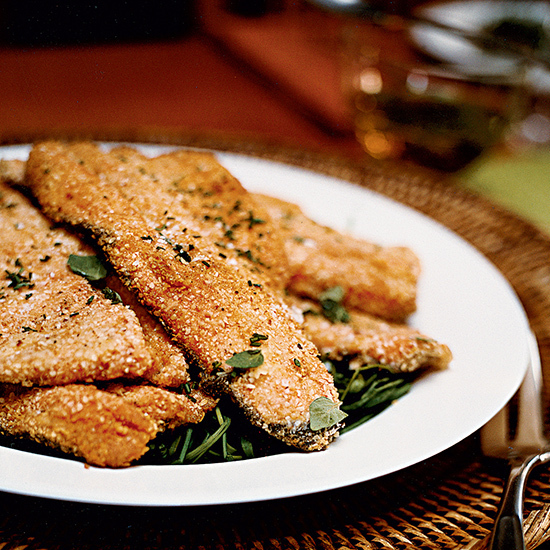 Take Passover to another level with these 8 fantastic recipes. 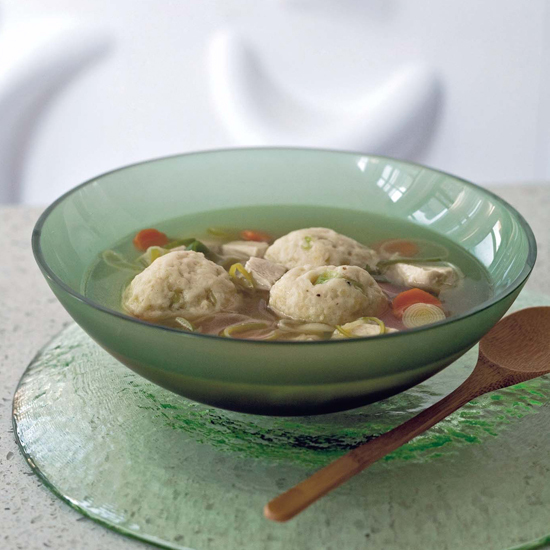 Chef Dan Barber's incredible matzo balls are extra fragrant, thanks to minced rosemary. 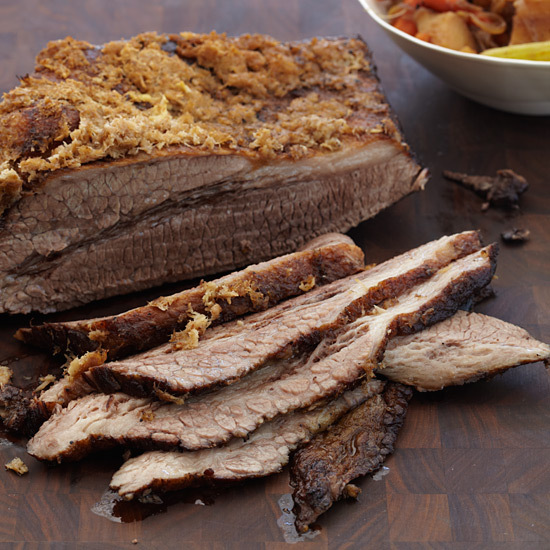 Classic brisket gets added flavor from horseradish used two ways: as a rub and mixed into the meaty sauce. This version of the classic baked pudding is made with crispy fried shallots. 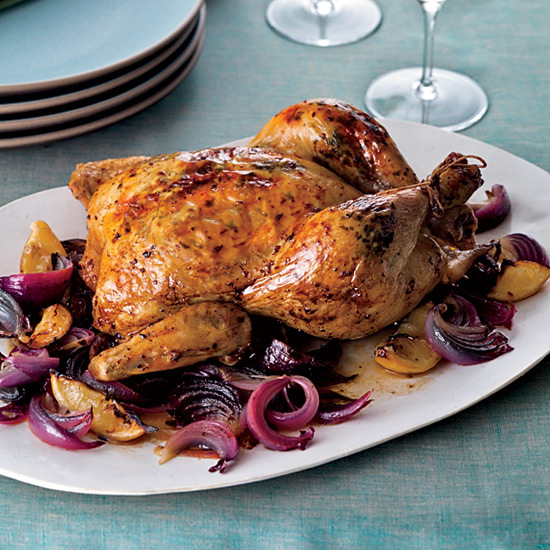 This incredible Middle-Eastern-inspired chicken dish is seasoned with flakes of spicy Aleppo pepper, garlic, mint and fresh lemon zest. Russ Pillar coats fish with well-seasoned matzo meal instead of bread crumbs. These light, bite-size matzo balls have a delicious Italian spin—they’re made with ricotta and Parmigiano-Reggiano cheese. 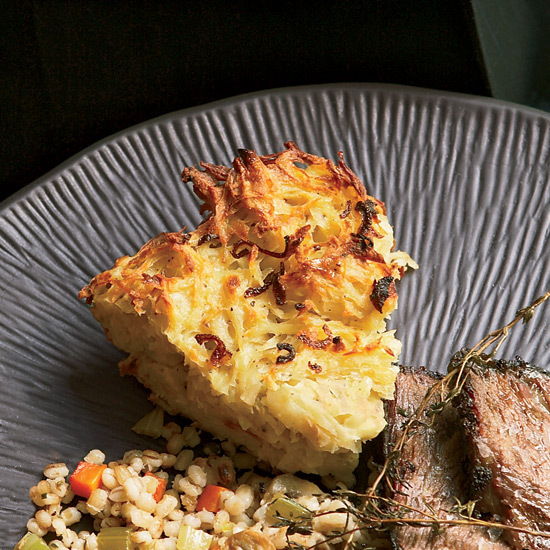 This homemade matzo gets its fantastic, crackly texture from whole-grain flours. 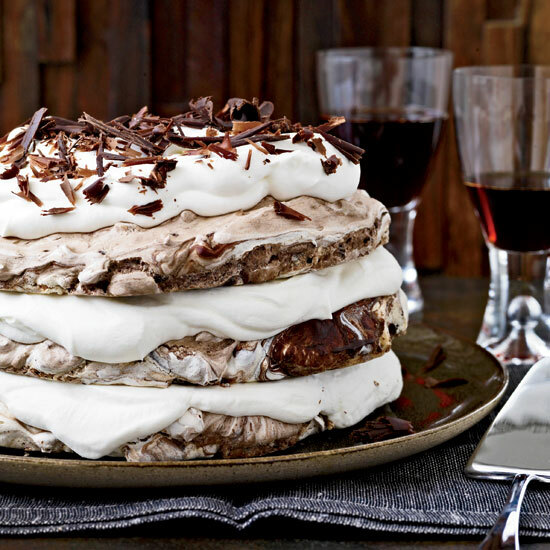 To prevent this over-the-top dessert from crumbling, freeze the cake and cut it with a serrated knife before serving it at room temperature.